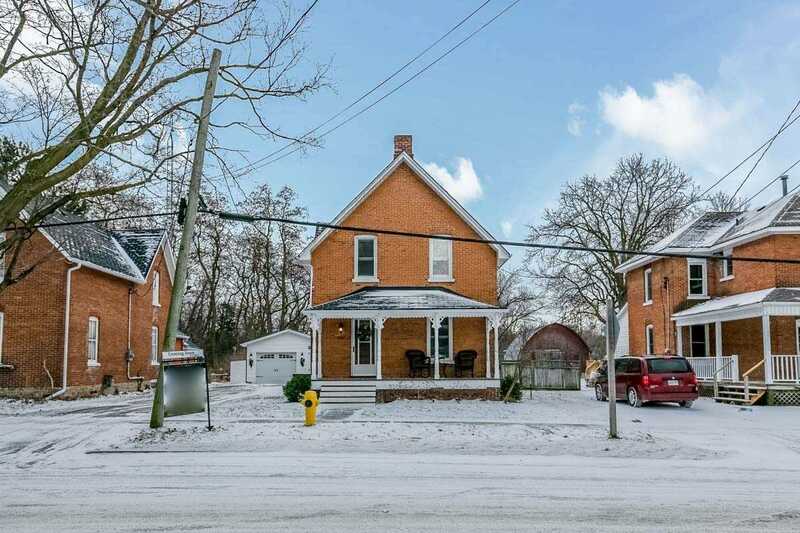 Welcome To 401 Main Street East! 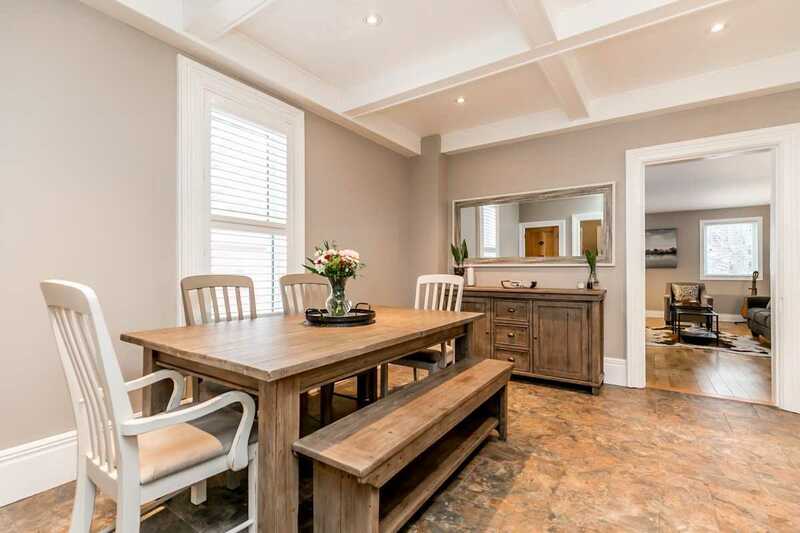 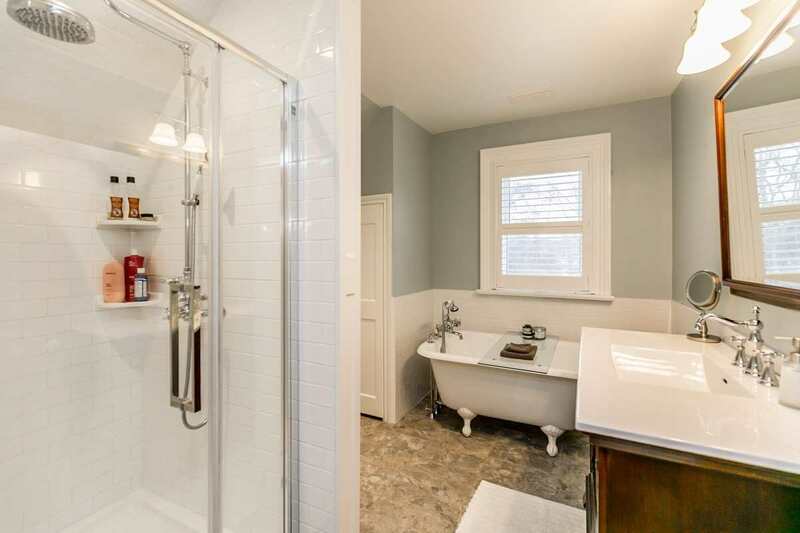 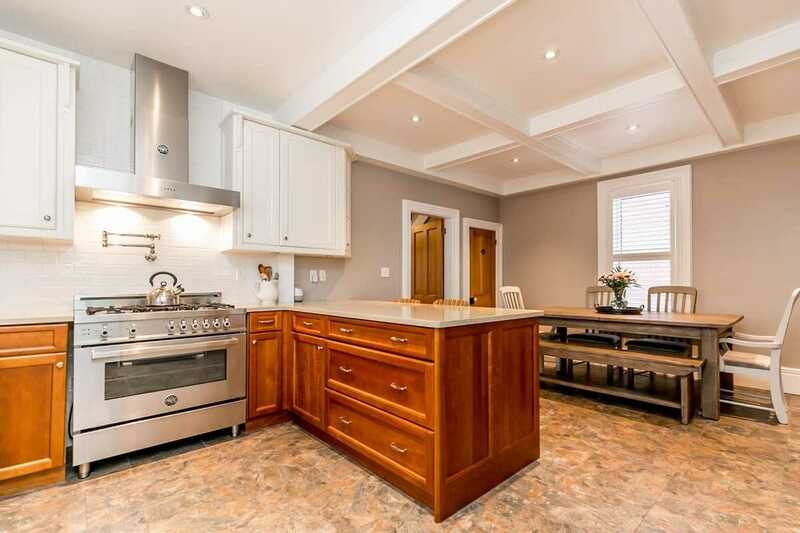 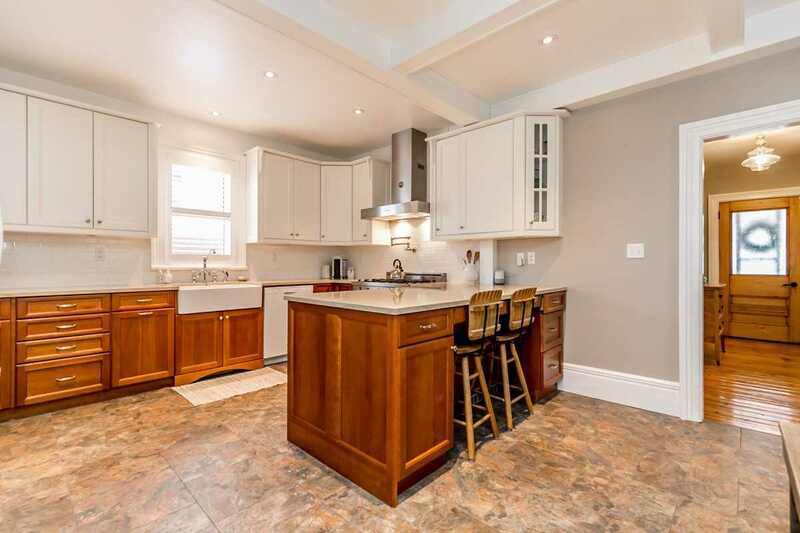 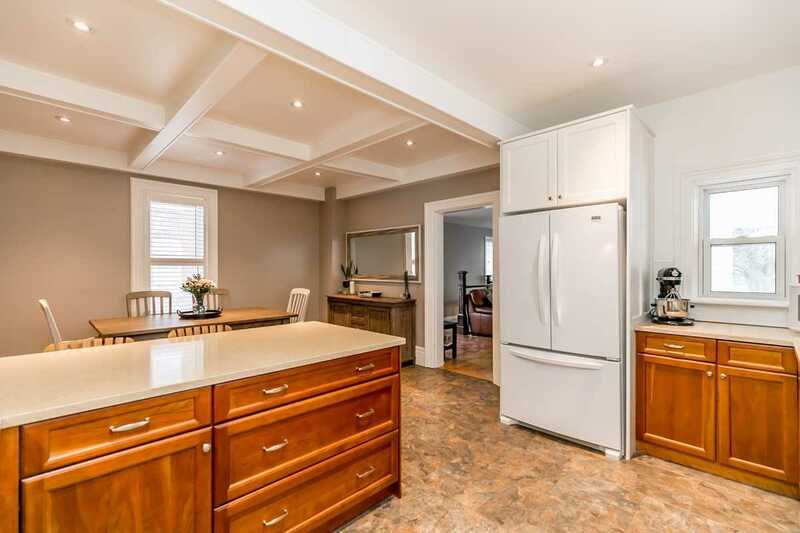 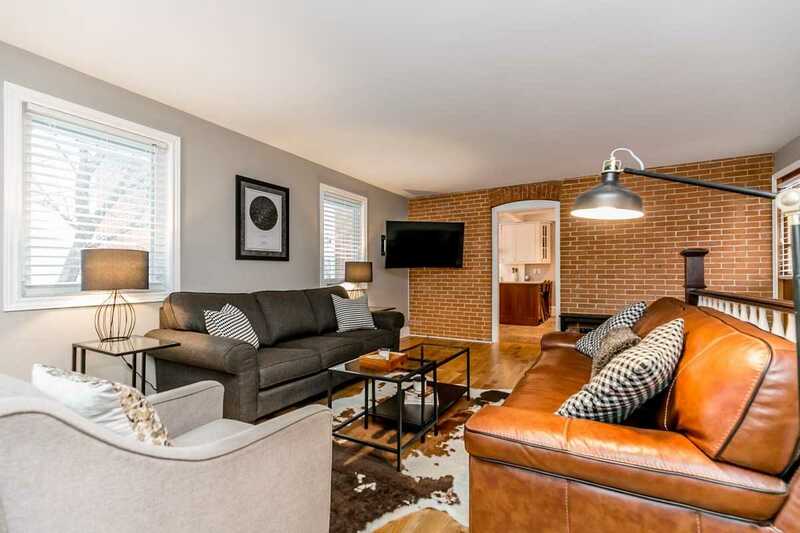 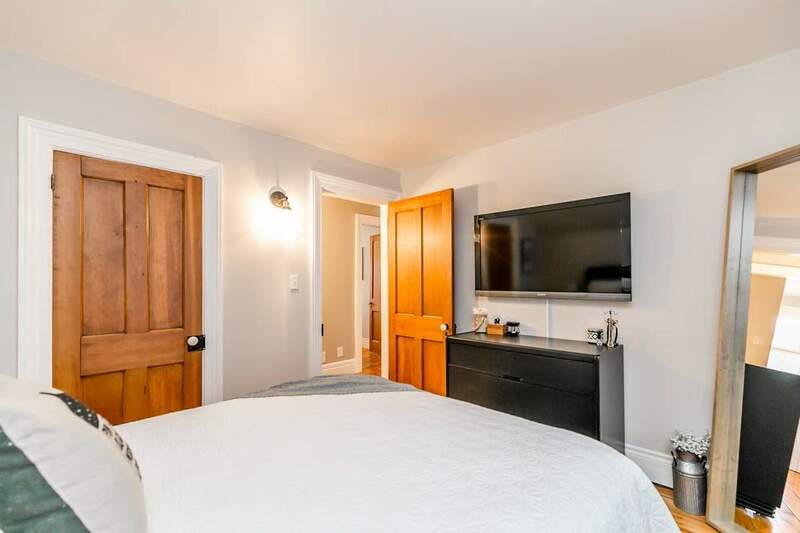 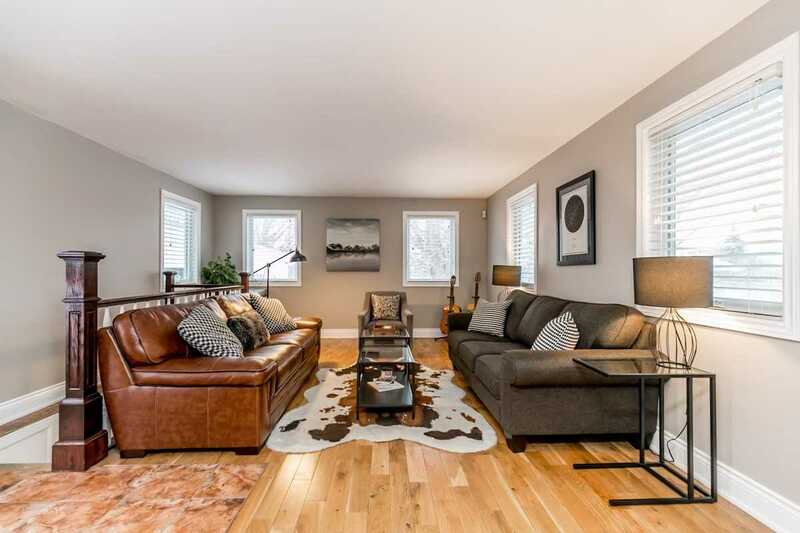 This Stunning, Completely Renovated Century Home Boasts A Gourmet Kitchen, Spa-Like Bathroom, And Countless Upgrades Throughout. 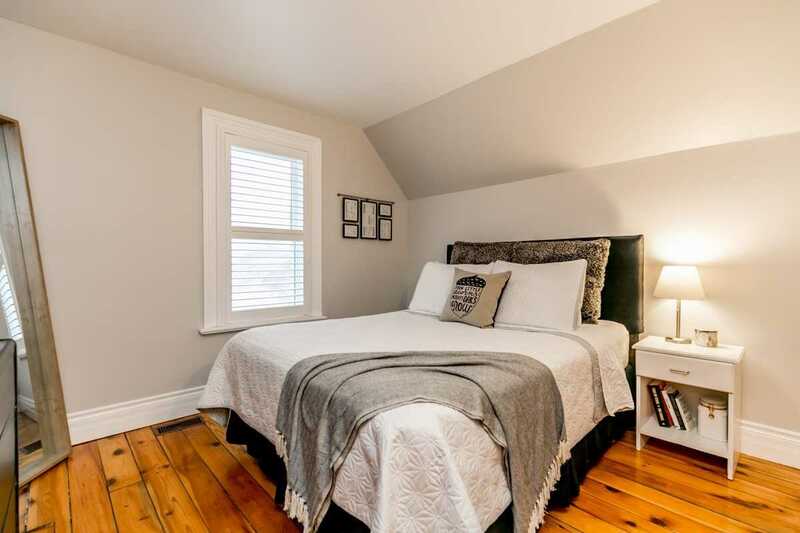 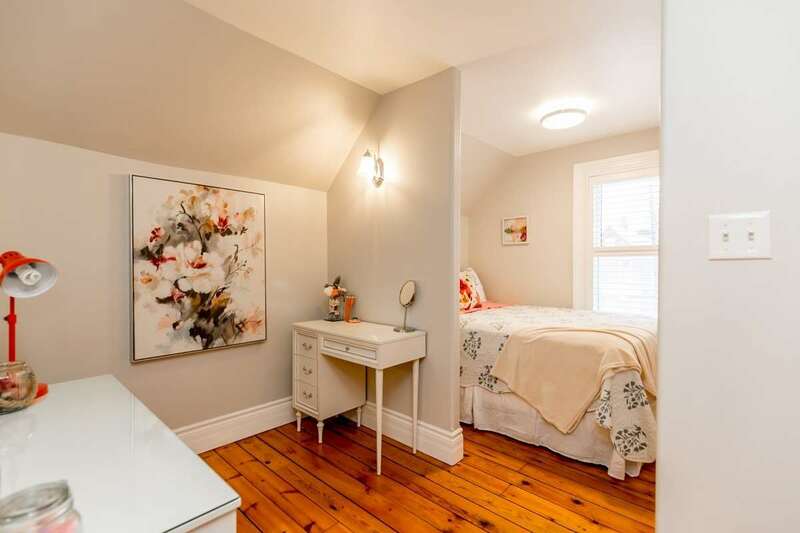 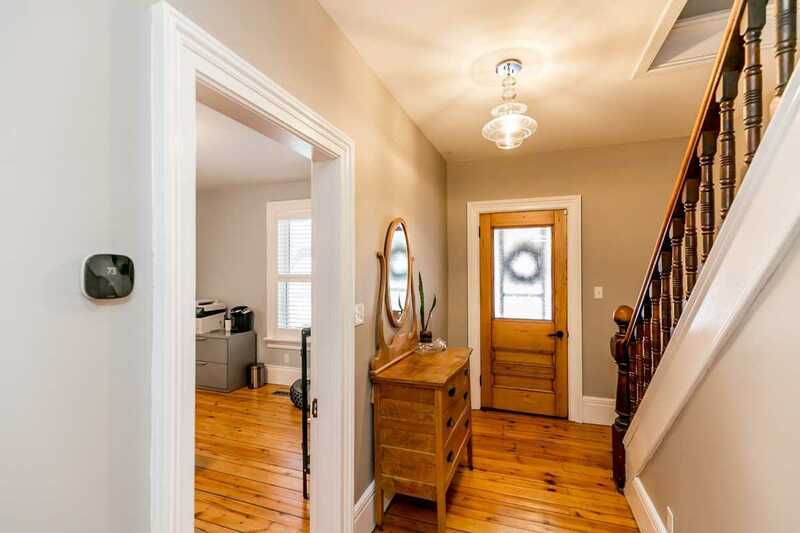 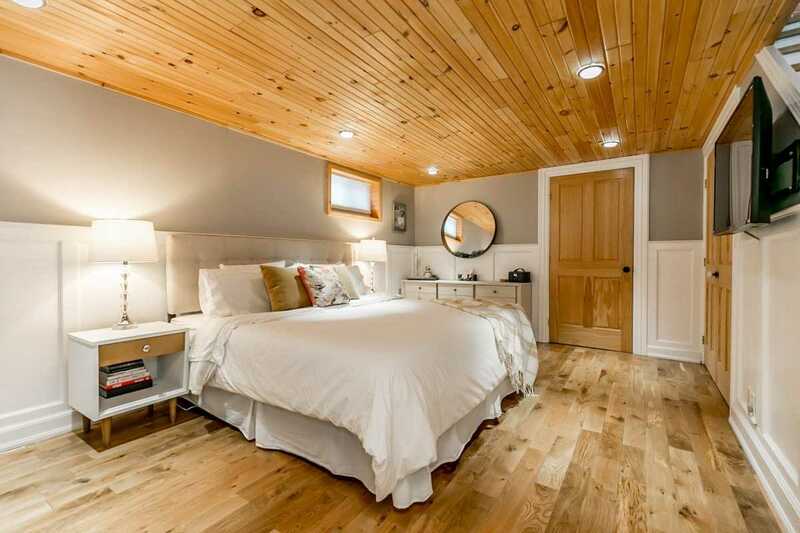 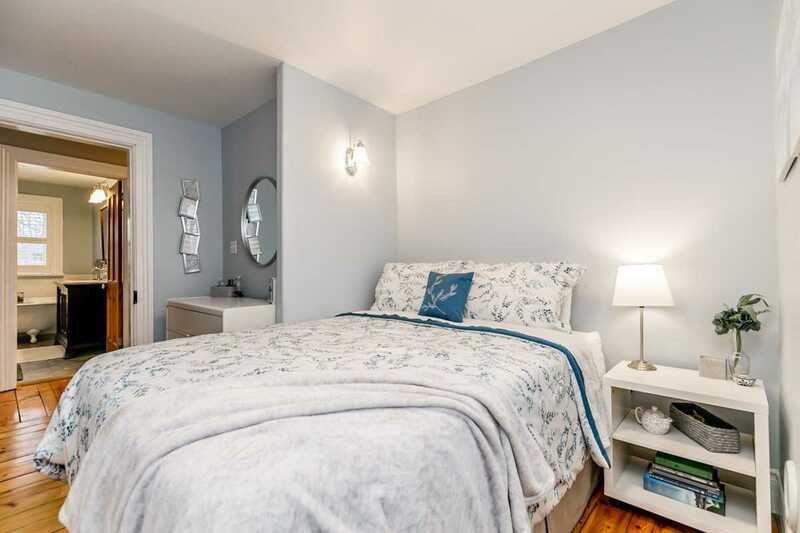 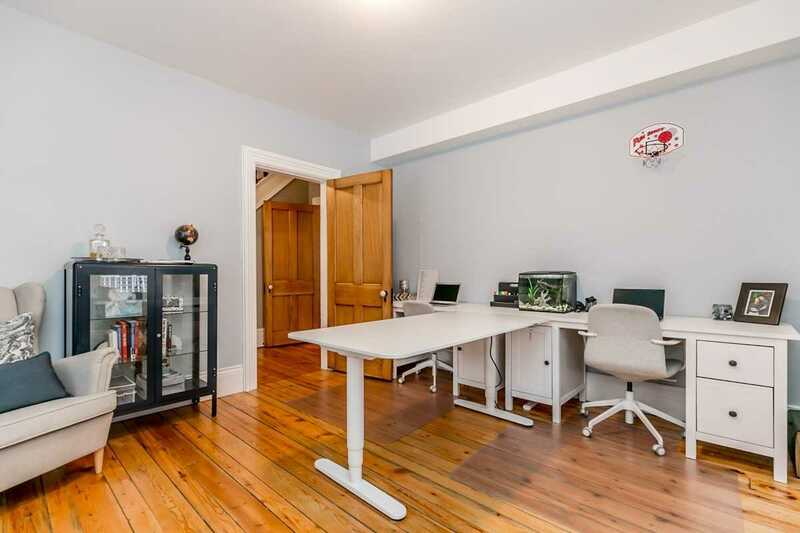 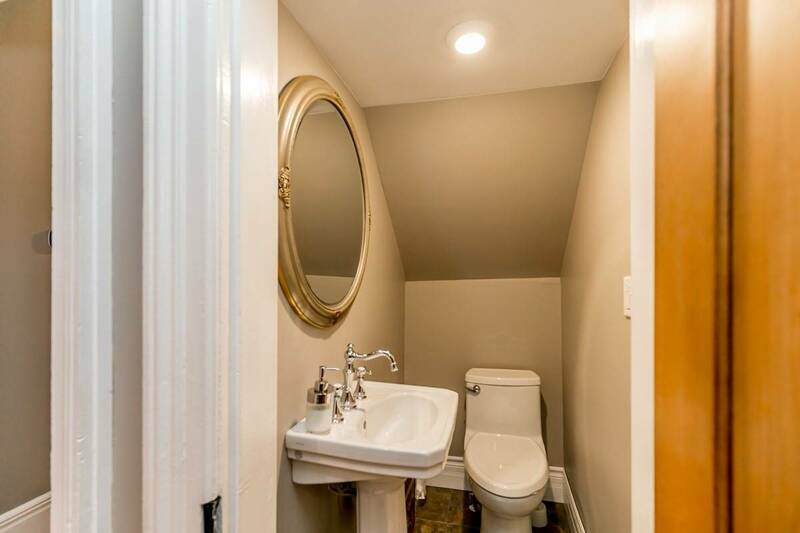 Its Original Hardwood Floors And 10" Baseboards Preserve It's Old-World Charm. 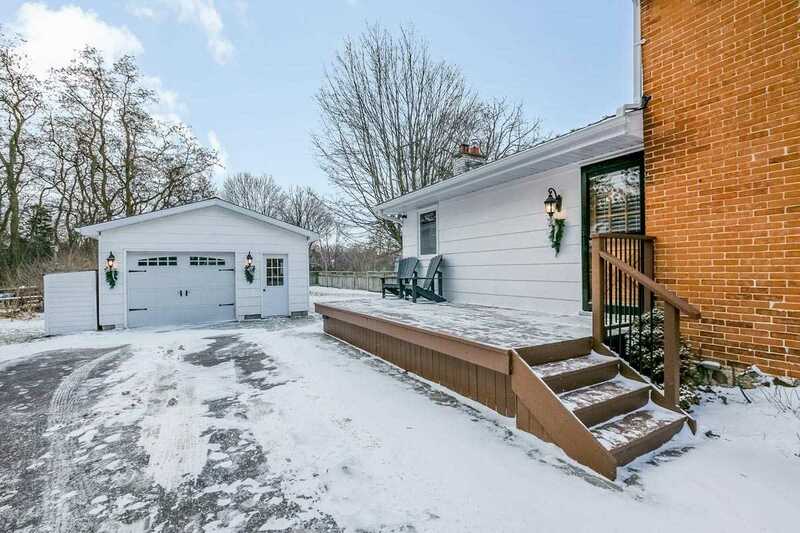 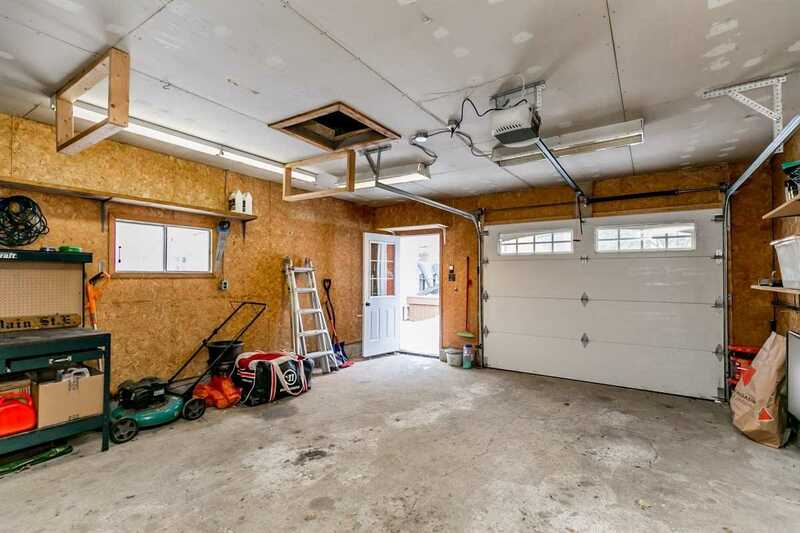 This Property Hosts A Large Detached Garage, Front And Side Porches, A Spacious Backyard That Backs Onto A Ravine Lot, And Is In A Great Location! 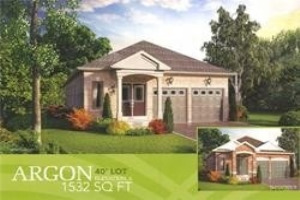 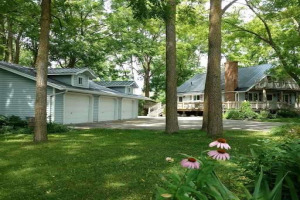 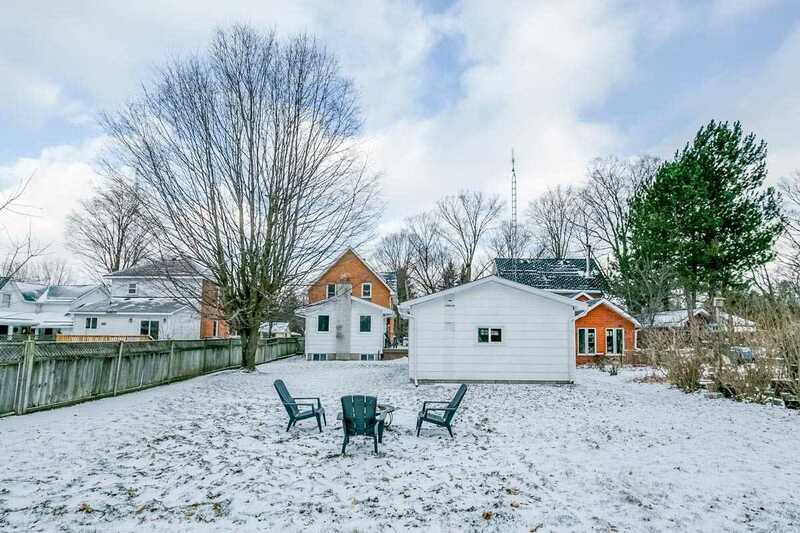 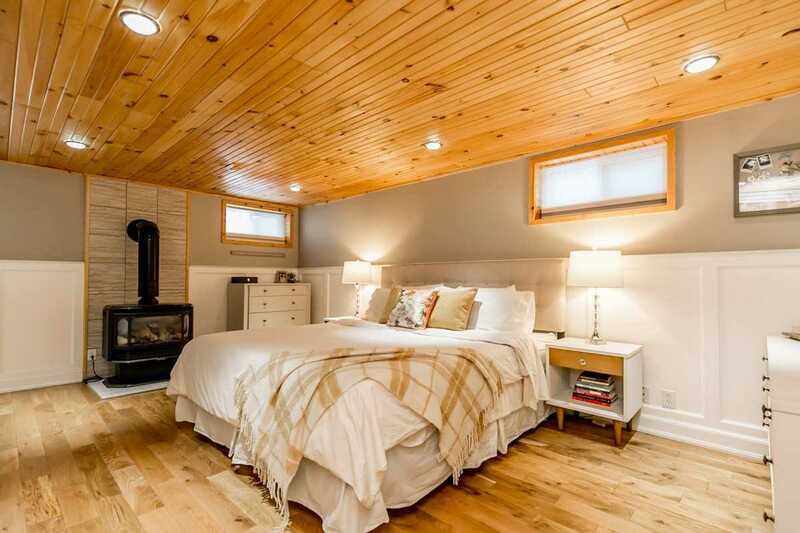 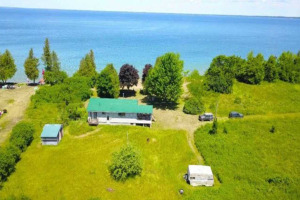 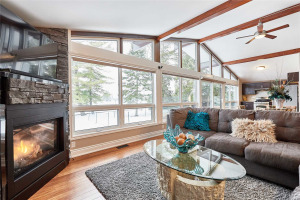 Just Minutes From Quaint Shops, Schools, Parks, And Lake Simcoe Waterfront!